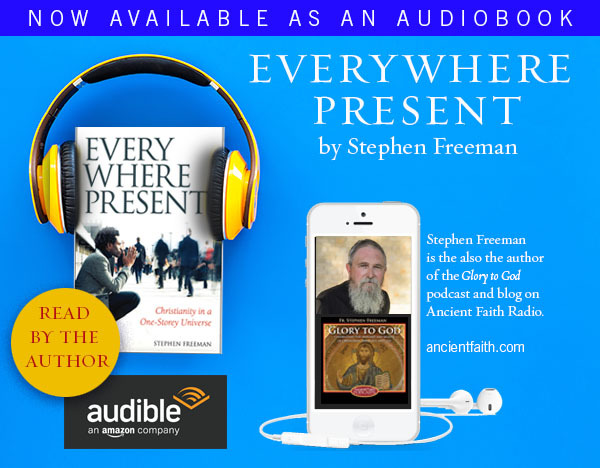 Conciliar Press has just made my book, Everywhere Present: Christianity in a One-Storey Universe, available for pre-ordering. It is due to be released on March 1. I greatly appreciate the encouragement I have had from readers as this work has been unfolding and pray that it will be useful. I’ll keep everyone posted on any developments, should there be any.